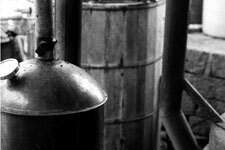 Cognac, malt whiskey, corn whiskey, tequila: these all were once made by hand, distilled by craftsmen using hand methods on small pot stills. 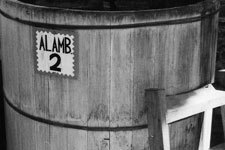 Those craft methods – and the carefully-tended ingredients used for distillation – were what made these spirits wonderful. It’s all mostly gone, except for a few holdouts… and a few regions that have not undergone the fatal shift to shortcuts & industrial production. 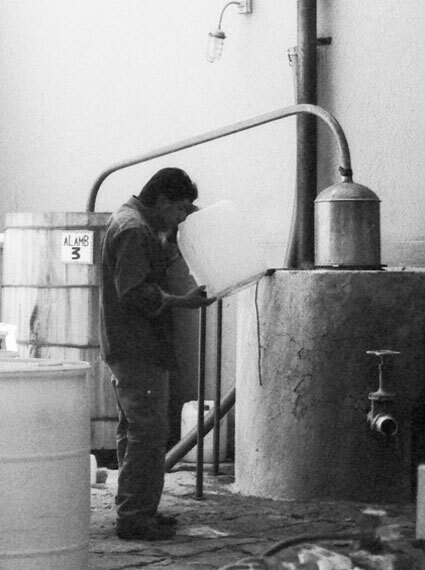 Mezcals are spirits distilled from the agave plant. 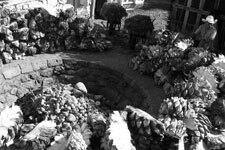 Tequila is a mezcal, but tequila producers remove the agave solids before they distill. 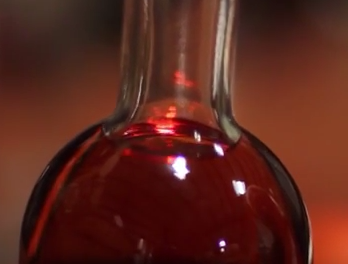 Tequila distillers put just the fermented juice into their stills, but artisan mezcal distillers include the fermented agave solids, so that well-made artisan mezcals from Oaxaca are richer and more complex than tequila. 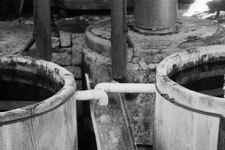 Los Nahuales mezcal is distilled at the Déstileria Los Danzantes in Santiago Matatlan, the world capital of mezcal, south of Oaxaca city. The mezcals are branded as Los Nahuales in the USA due to trademark issues.